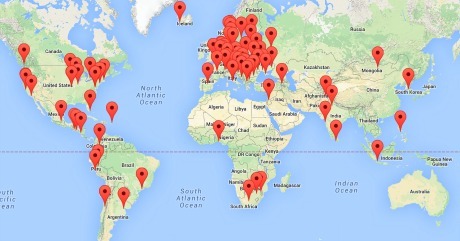 Want To Help Investigative Startups in the Global South? Fund Them. Khabar Lahariya started as a four-page experiment to educate women who were learning to read and write but has now grown into a full-blown newspaper that exposes corruption and society’s injustices. Staffed with women from rural India, the newspaper is shaking a deeply entrenched system of neglect in the small villages of India. Many in the journalistic profession fear Artificial Intelligence will leave them without a job. But AI could become the savior of the trade, making it possible to better cover the increasingly complex, globalized and information-rich world we live in. Open Society Foundations’ María Teresa Ronderos writes about the ways some of the world’s newsrooms are using it now. With the backlash against democracy and anti-press sentiment growing, the need for investigations around issues such as corruption and climate change continues to rise. 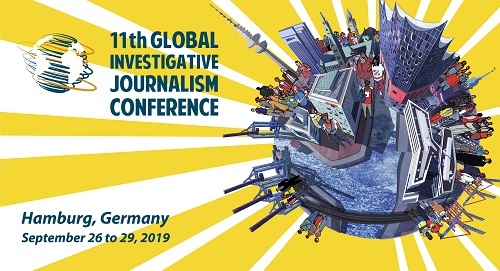 GIJN asked the leaders of our global community about what they see happening in investigative journalism around the world in 2019. Here’s what they told us. In September 2017, the lead producer for the BBC Internet Research & Future Services, Tristan Ferne, identified 12 different story formats used in digital news. With new formats constantly emerging, Emma-Leena Ovaskainen, a visual journalist for Finland’s biggest daily newspaper Helsingin Sanomat, has modified the list and made her own additions. Investigative journalism in this wired world is vastly different from what it used to be. Cobrapost editor Aniruddha Bahal writes about how journalism has changed over time, from postcard complaints to internet trolling, meeting sources in parking lots and using apps and being highly competitive versus collaborative.